Just as reported by an HTC executive, the rollout of the Android 7.0 Nougat software upgrade for the HTC 10 sold by Verizon is finally in progress. The upgrade has been in the process for a long time. This is due to the fact that unlocked HTC 10 devices sold in the US have had the new Android Operating System (OS) for almost a year now. 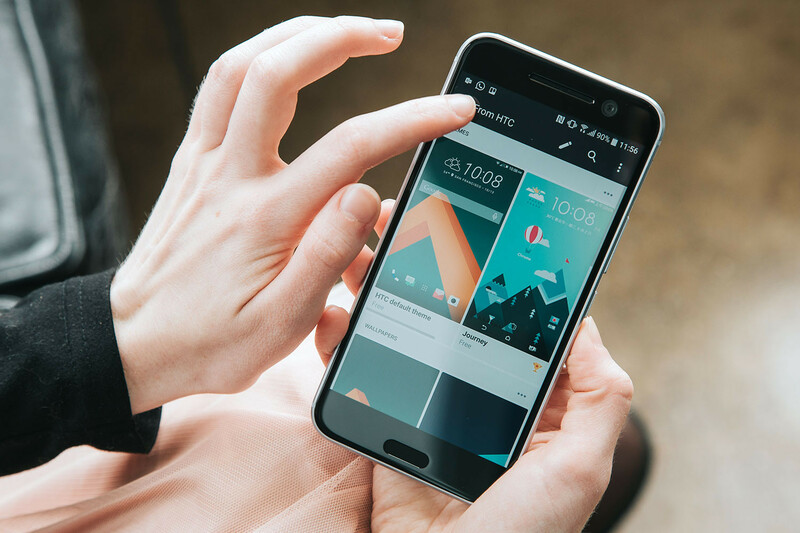 In addition, many different telecommunication carriers such as T-Mobile, and Sprint, have already pushed Android 7.0 Nougat to their HTC 10 users. Finally, now it’s Verizon’s time to roll it out to their HTC 10 users too. Users can expect to receive the upgrade in the following days. However, for those who haven’t received the software upgrade notification yet, it could possibly be due to the fact that companies tend to release major software upgrades, such as this one on-the-air, in batches. Therefore, it could possibly still take some patience for users in the last batch to receive the update. However, to make sure it isn’t a glitch. Users can manually check for the upgrade by going to the Settings menu and then select the About Phone tag, this will scan for any pending updates required for your device. In addition, for users who have received the notification, it is best to download the 741 MB upgrade being connected to a strong Wifi connection that won’t falter or interrupt the download. In addition, it is best to start downloading with your device at a battery percentage of 50.